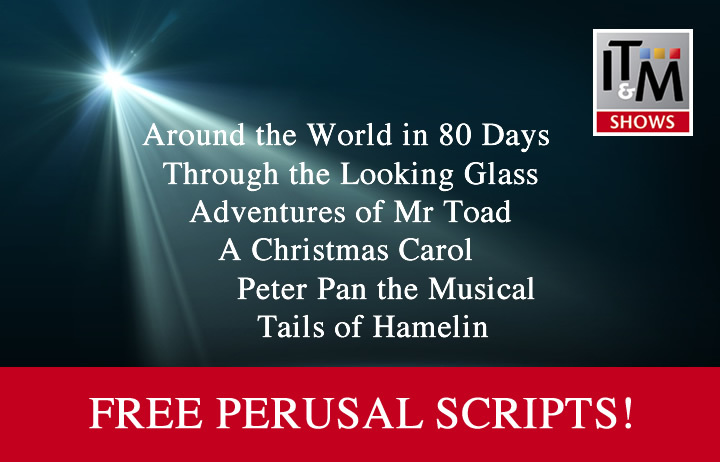 A fun-filled musical adaptation of Kenneth Grahame’s ever-charming Wind in the Willows, suitable for as few as 8 players or a cast of “thousands”. 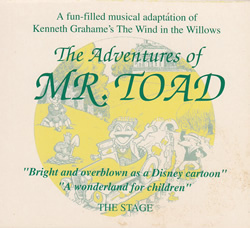 This wonderful CD relates the fall and rise of the impulsive Mr Toad and his riverside chums through a series of daring adventures. 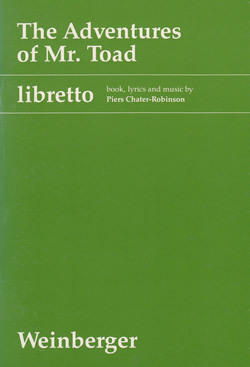 Listen to all 17 musical numbers.